Happy New Year everybody! I hope you all had a wonderful holiday season with lots of joy and good food! I’m so glad to be back to blogging after quite a nlong hiatus. I started to miss it a little bit. Maybe this year will be twice as good as last. WOW! I still can’t believe I actually went through with this. I remember sitting at my computer trying to write my very first blog post thinking, “Where do I even begin?” Thank God for WordPress, though! I never thought it would be this easy to just totally express myself to a very lovely and very creative audience. Cheers to another year of blogging! I’m not the surest of how these awards work, but I think I was nominated for one…so here goes! 1. Put the award in your post. 2. Thank who nominated you. 3. Say 7 things about yourself. Thank you, Jodi Ambrose for nominating me for the Beautiful Blogger Award!!! 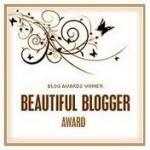 I hereby nominate these three blogs for the Beautiful Blogger Award! Anybody who is everybody should check out these blogs. They’re very colourful, indeed. Also, the subjects are quite interesting! 1. I hate it when my toenails scratch against my sheets, so I always wear socks to bed. 2. My favorite color is black, but I never tell anyone because they’ll call me gothy. 4. I want to have a ton of kids when I get older, like 4 or 5. 5. I love to stare at the people sitting in the car next to mine in traffic. I also like to wave at them like a weirdo. 6. I’m currently debating about getting my nose pierced in a few years. 7. My least favorite food is meat like beef and pork and chicken-Bleh! Yes! I’ve finally got my internet back up and running today. You know what that means? 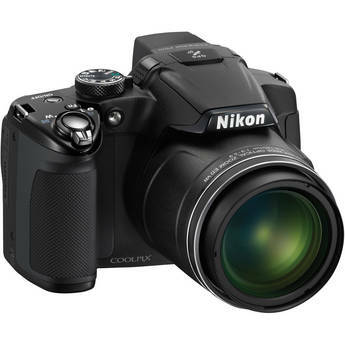 I’m going to start my Summer blogging. This means I will be posting practically everything that happens over this Summer. Anything from books to movies to places I go, it will be like a log. And, since log rhymes with blog it will be super cool. Hopefully, my internet won’t crash anytime soon, though. Some of the posts might be a little boring, but, I’m just trying to keep up a routine for blogging so I’m not forgetting about it for days and days like I’ve done recently. So, cheers to a new routine and maybe my blog audience will get a little bigger this Summer!